Update: Netflix has since released the official logo for Marvel’s Jessica Jones, which you can see below. Netflix has outlined some of its plans for its growing collection of Marvel series. The team-up between Netflix and Marvel has already proven a huge success, with the premiere of Daredevil earlier this year enjoying huge acclaim from both critics and fans. The series, though, is just the start of Marvel’s move to build an entire world around Hell’s Kitchen on the streaming service, with shows following Jessica Jones, Iron Fist and Luke Cage all in the pipeline, leading up to a crossover miniseries about The Defenders. Speaking at its dedicated day during America’s TV press tour, Netflix’s Chief Content Officer, Ted Sarandos, confirmed that things were moving full steam ahead, with plans to release 475 hours of original content this year. One of those will be Marvel’s Jessica Jones, which will arrive in the fourth quarter of 2015. The series, starring Krysten Ritter and David Tennant, will be the second super hero Netflix show of the year. Indeed, Sarandos confirmed that the idea is to release a new show every six months. Daredevil, Jessica Jones, Iron Fist, and Luke Cage, leading up to a miniseries about the Defenders. 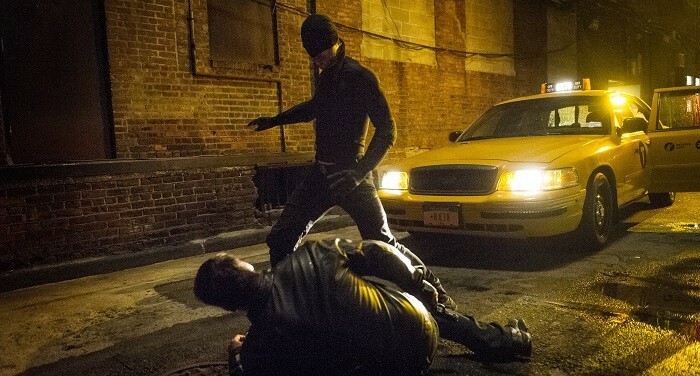 One of the two set for 2016, of course, will be Daredevil’s second season, which will feature Jon Bernthal as The Punisher. With so many characters spinning off and crossing over, could The Punisher get his own standalone outing? “It is possible for sure. That’s the beauty of the Marvel universe,” said Sarandos, later, also noting that the Netflix MCU characters “could spin out into films too”. How violent will their take on Punisher be? 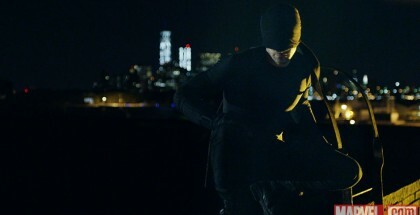 Daredevil Season 1 showrunner Steven DeKnight said it was “doubtful” that it would be as violent as War Zone – “That was pretty violent” – but also pointed out that Daredevil wasn’t as violent as people thought. 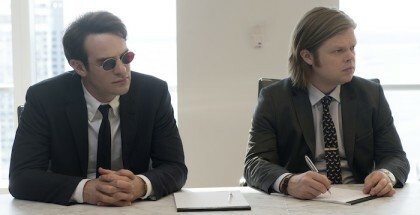 DeKnight, as we already know, has stepped down from his role for Season 2 of Daredevil – his job on the new run, as he puts it, is to “have two pom-poms [and] wave them very frantically” – but he’s told the new showrunners that he’s around if they have questions. She also praised Ritter, who doesn’t wear a mask like Charlie Cox did in Daredevil. 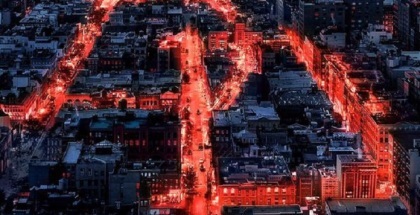 For more on Daredevil, read our interview with Charlie Cox – or our chat with the makers of the show’s title sequence.